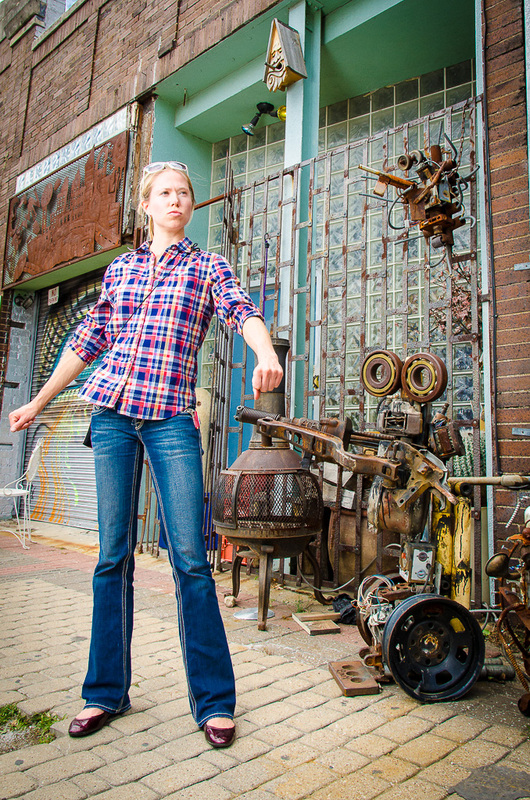 Vote for the 2013 Face of Biking in Dallas! folks biking the streets of Dallas every day. Now you choose who represents biking in Dallas. Vote here, on the Cyclist Census page, through Saturday at high noon. We’ll crown the winners at the bike party next Saturdayday April 27th. Thanks to everyone who came out to be counted in the census and entered to represent our city’s many faces of biking. We’ll have the rest of the photos uploaded later this week! Cool swag from your favorite local bike shops and businesses, including Bicycles Plus, Richardson Bike Mart, Transit, Oak Cliff Bicycle, Dallas Bike Works, and Switching Gears, Rozik, and more! 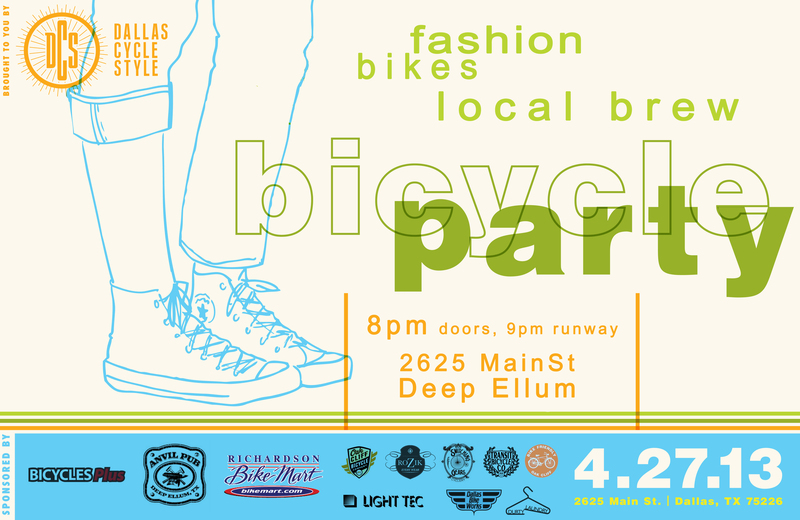 Taking the fashion show from the streets to the runway, it’s one night of local beer, bikes and ‘best-of’s, announcing the 2013 Face of Biking in Dallas with photos from the Cyclist Census and a fashion show of Dallas’ own. Join DJ FlightSchoolNurses, ReGeared, Durty Laundry, your favorite local bike shops and all the best folks in Dallas for our Cycle Style show in Deep Ellum. We’ve got some serious homegrown bicycle style here. « The 2013 Cycle Style Census and Bike Party!